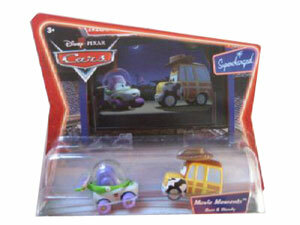 Description Of Item: From the summer release Disney Pixar Movies - Cars. These small die-cast models from the characters from of the movie, will be a hot item. Not to miss out.